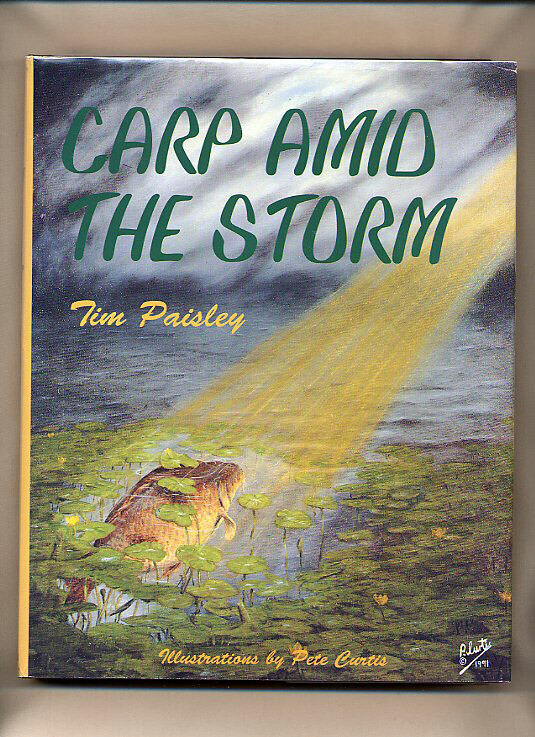 Published by The Crowood Press Ltd., Gipsy Lane, Swindon, Wiltshire First Edition 1990. Wiltshire 1990. 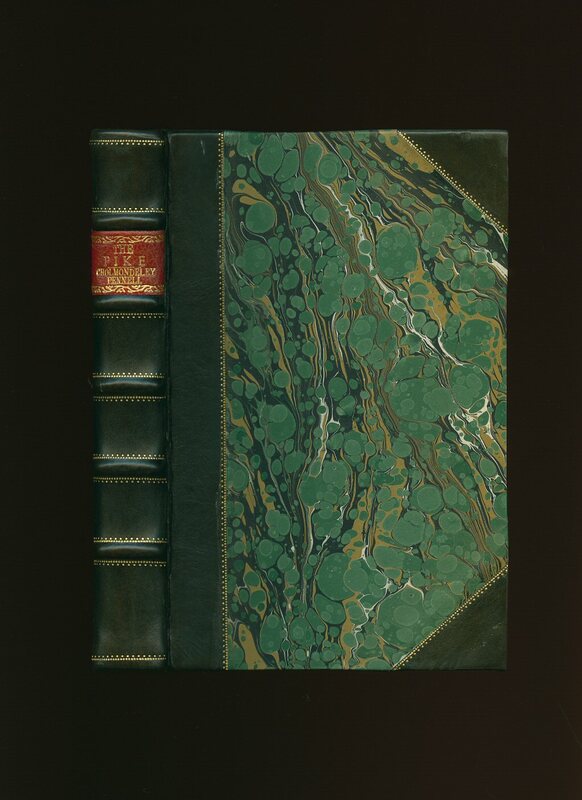 First edition hard back binding in publisher's original dark green paper covered boards, gilt title and author lettering to the spine. 8vo. 9½'' x 6¼''. Contains 175 printed pages of text with monochrome and colour photographs throughout. Fine clean unopened condition book in near Fine condition price clipped dust wrapper with light sun fading to the spine, minimal rubs to the cover, some surface scratches to the back cover. SIGNED by the author to the front free end paper ' To Anabela- unusual spelling for a very unusual lady! 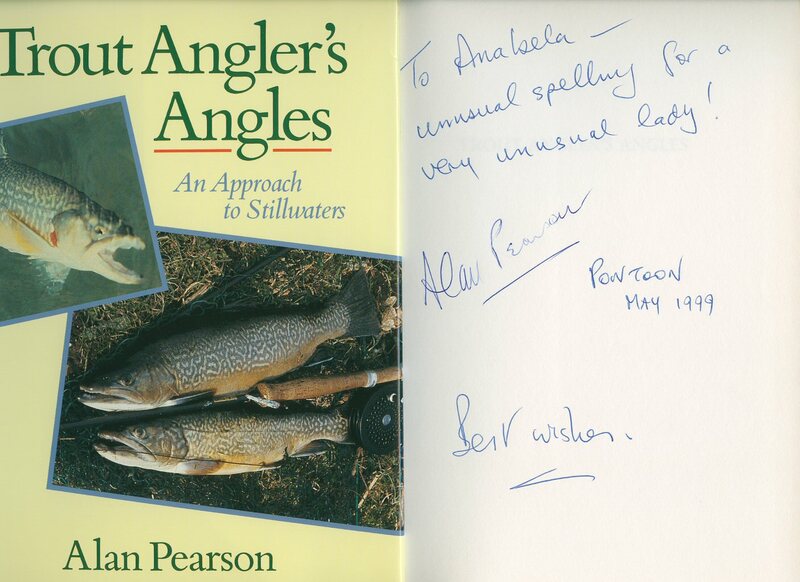 Alan Pearson, Pontoon May 1999 Best wishes'. Dust wrapper supplied in archive acetate film protection, it does not adhere to the book or to the dust wrapper. Member of the P.B.F.A. 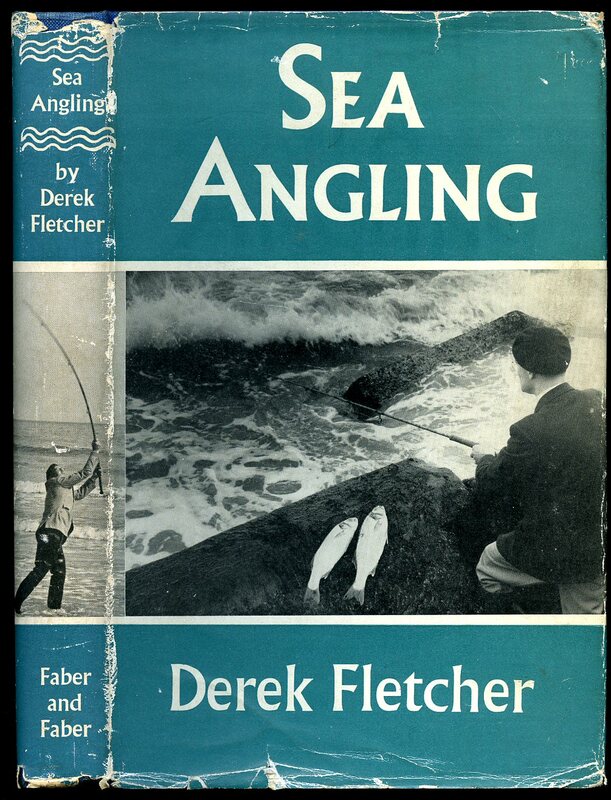 Published by Elliot Right Way Books Ltd., Kingswood, Surrey 1967. 1967. Paper back. 187 pp. Illustrated by the author. Tanning to page edges. Member of the P.B.F.A. 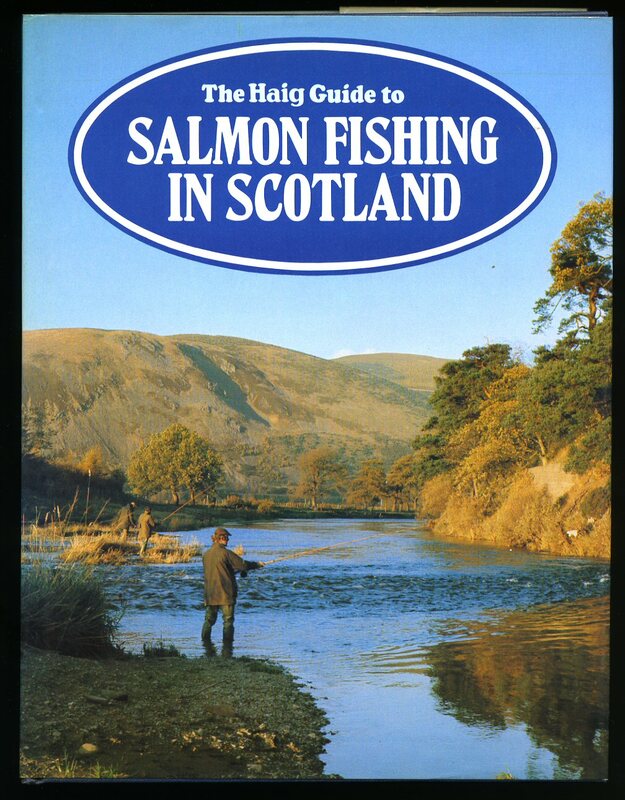 Published by Angling Books Ltd., 1 Grosvenor Square, Sheffield First Edition 1992. Sheffield 1992. 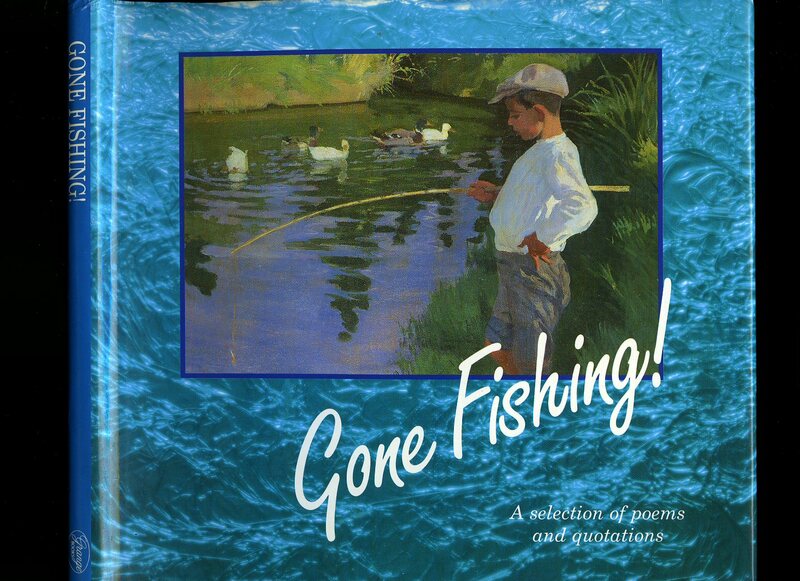 Published by Sterling Publishing Co., Inc., New York 1982. New York 1982. 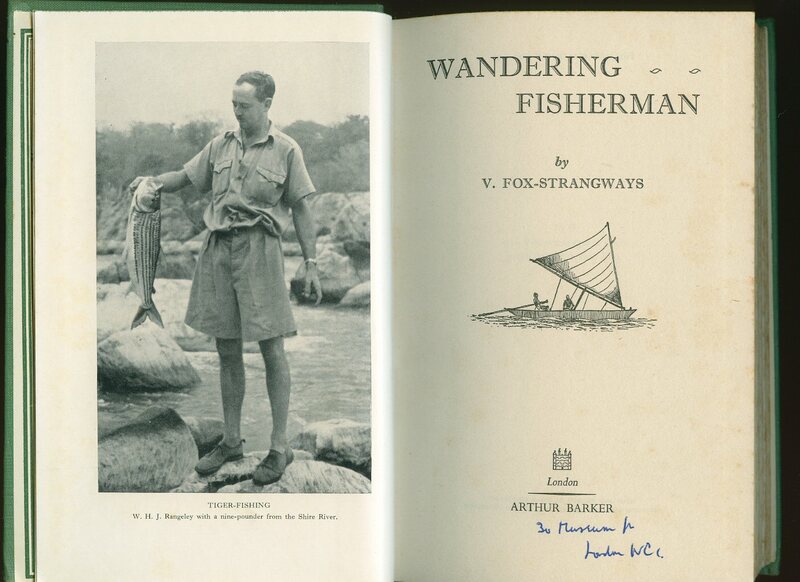 Published by Faber and Faber Limited, 24 Russell Square London First Edition 1956. 1956. First edition hard back publisher's original vivid blue cloth covers, white lettering to spine. 8vo 8¾" x 5¾" 256 pp. Monochrome photographic illustrations on glossy paper. Light foxing to front end paper. Very Good in Very Good price clipped dust wrapper with small rubs and closed nicks to spine tips and upper edges. Member of the P.B.F.A. 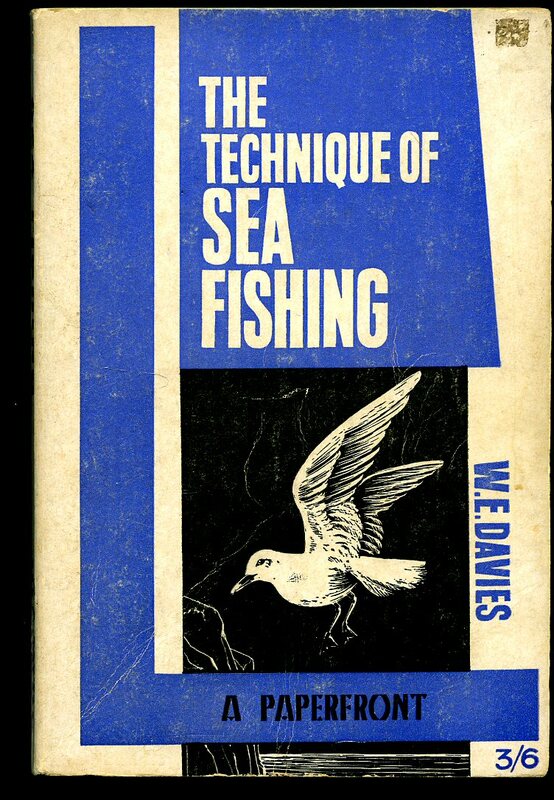 Published by Seeley, Service & Co., Ltd. London First Edition 1960. 1960. First edition hard back publisher's original turquoise cloth covers, gilt stamping to spine. 8vo 8¾" x 5¾" 236 pp. 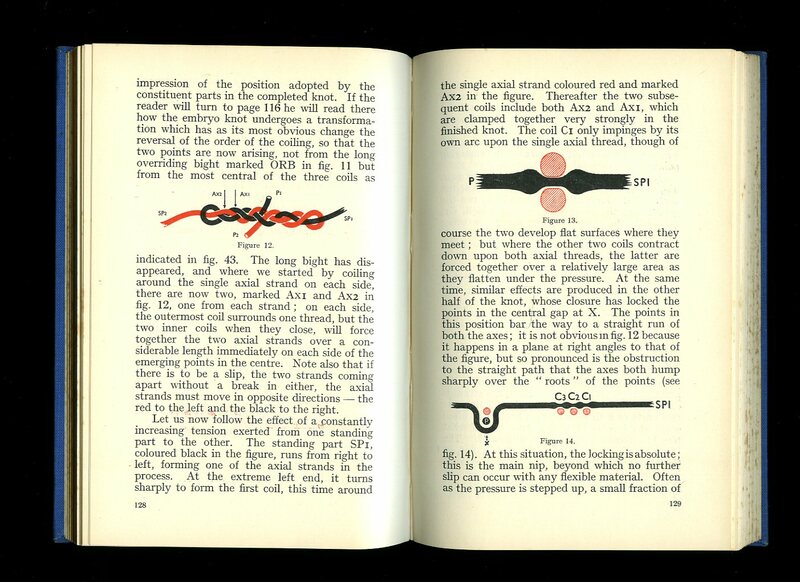 Eleven monochrome photographic illustrations on glossy paper, seventeen illustrations in the text. Very Nr. Fine in Very Good condition price clipped dust wrapper with tiny surface rubs to spine tips. Dust wrapper protected. Member of the P.B.F.A. Published by John Crowther Ltd., 3 Cork Street, Reading First thus edition 1947. 1947. Hard back publisher's original green cloth covers, silver stamping to spine. 8vo 8¾" x 5½" 60 pp. First edition with twelve full colour plates. Light fading to edges. In Very Good condition, no dust wrapper. Member of the P.B.F.A. Published by Seeley Service & Co. Limited, London. Hard back bound in publisher's original quarter brown buckram, terracotta cloth covers, gilt stamping to spine and upper panel, top edge dyed brown. 8vo 8¾" x 6" 352 pp. 120 monochrome photographic illustrations on glossy paper. Former message to front end paper, upper corners and spine tips turned in. In Very Good clean and bright condition, no dust wrapper. Member of the P.B.F.A. 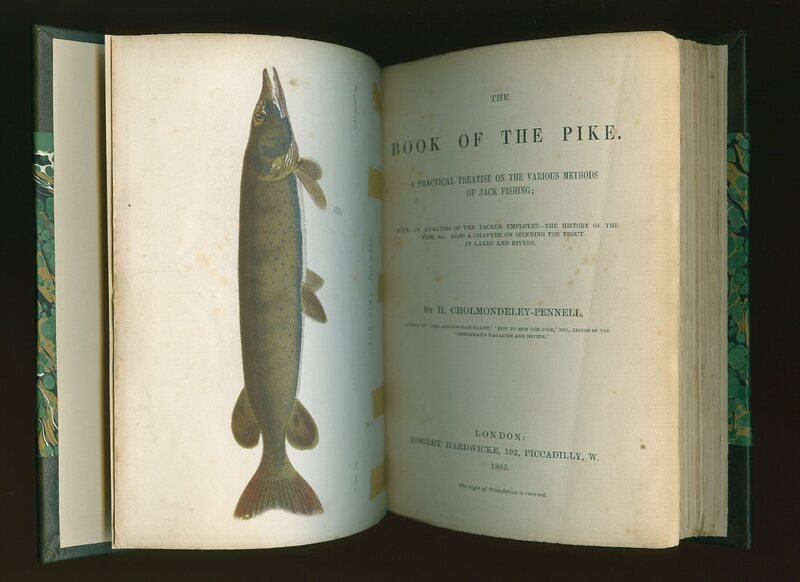 Published by Robert Hardwicke 192 Piccadilly, London First Edition 1865. London 1865. Recently rebound in half dark chocolate morocco, raised bands, gilt decorations and scarlet title label to the spine, marble paper boards, biscuit end papers. 8vo 8'' x 5½''. [xvi] 254 [ii] printed pages of text with 9 plates and many text illustrations. Recto of frontispiece has ink dedication which reads 'J. H. Taylor ? compliments, November 5th 1867.' Frontispiece has been sewn back-in when we had the book rebound. In near Fine condition with the odd fox mainly fore and aft. Member of the P.B.F.A. 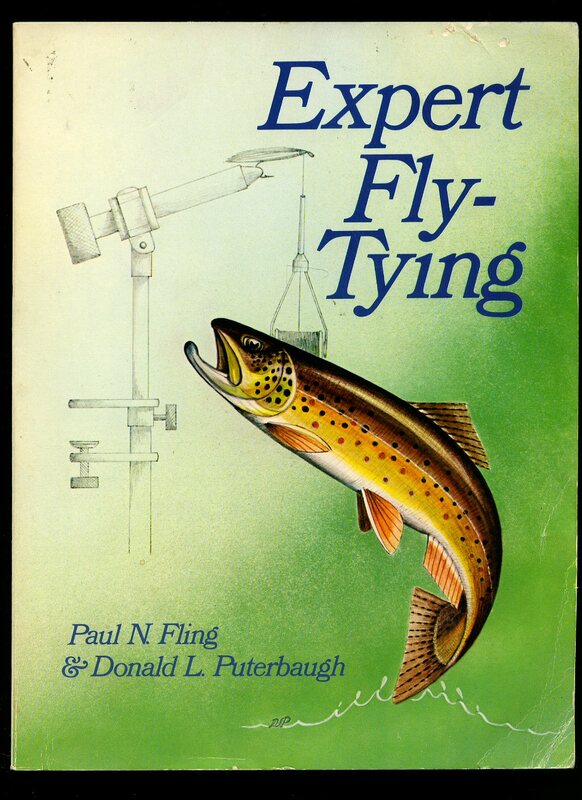 Published by M. E. Publications Woodbridge, Suffolk 1973. Woodbridge 1973. Publisher's original navy and white card covers. 8vo 8½'' x 5¼'' 48 pp. Monochrome illustrations to the centre. In Fine condition, no dust wrapper as published. Member of the P.B.F.A. Published by Queen Anne Press Macdonald Futura Publishers, London First edition 1981. 1981. First edition hard back binding in publisher's original black cloth covers, gilt lettering to spine. 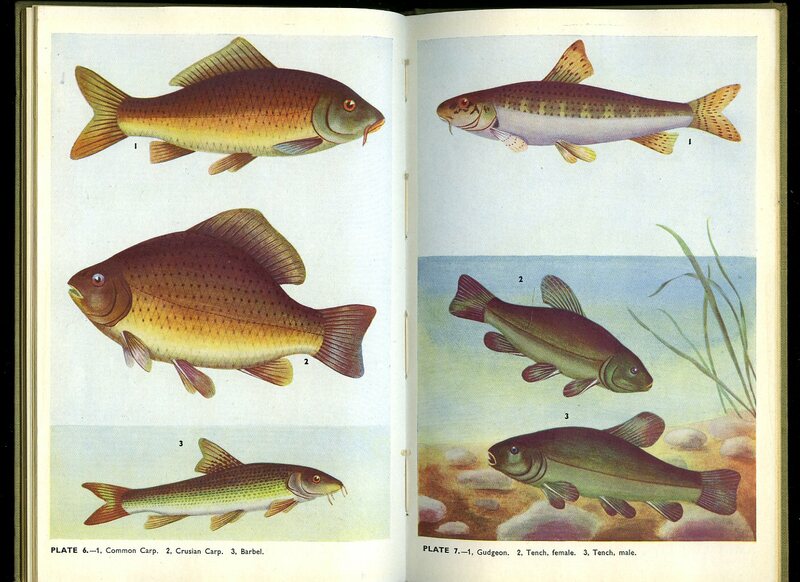 4to 10" x 8" 192 pages ISBN 0362005540. Colour and monochrome photographic illustrations on glossy silk art paper. Fine in Fine price clipped dust wrapper. Dust wrapper supplied in archival acetate film protection. Member of the P.B.F.A. 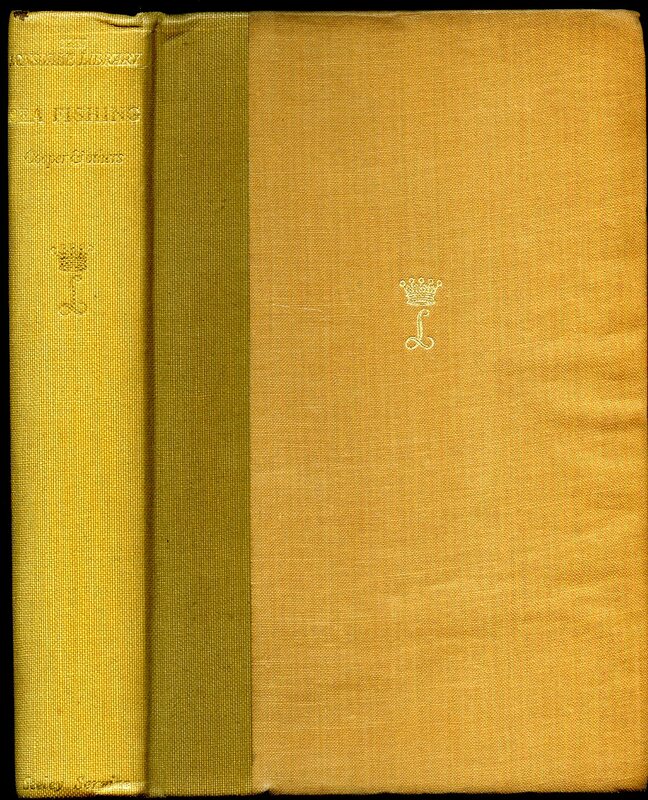 Cornish Brothers Limited, Birmingham Second Revised and Enlarged Edition 1951. 1951. Hard back binding in publisher's original blue cloth covers, gilt lettering to spine. 8vo 7" x 5¼" 262, 4 [pages]. Foxing to page edges and end papers and in Very Good condition, covers not marked, no dust wrapper. Member of the P.B.F.A. Published by Seeley Service & Co. 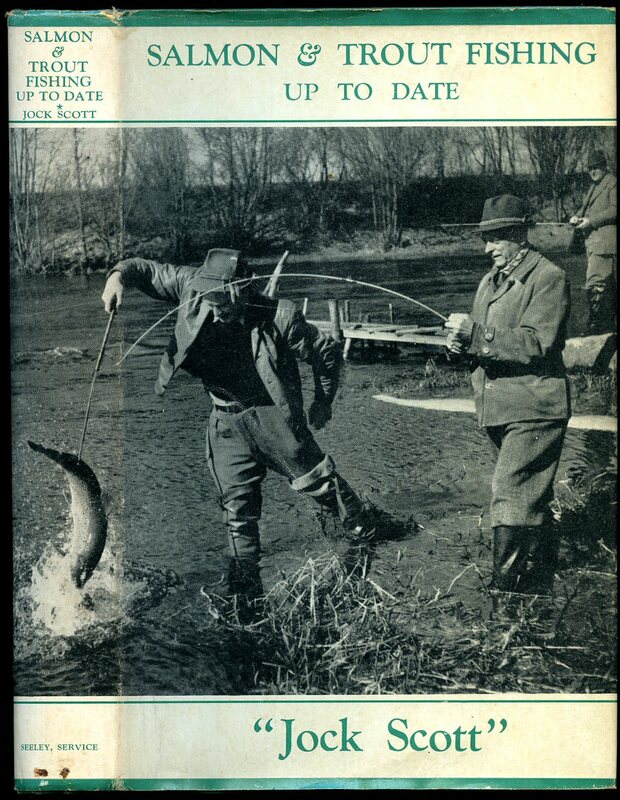 Limited., 196 Shaftesbury Avenue, London Second Edition circa 1943 not dated. 1943. Hard back binding in publisher's original turquoise cloth covers, gilt lettering to spine. 8vo 9" x 5½" 268, 4 [pages]. Colour frontispiece, monochrome photographic illustrations on glossy silk art paper, text illustrations. Foxing to page edges, former name to front end paper, cloth without any marks or rubbing and in Very Good condition, no dust wrapper. Member of the P.B.F.A. Published by Arthur Barker Limited, 30 Museum Street, London First Edition 1955. 1955. 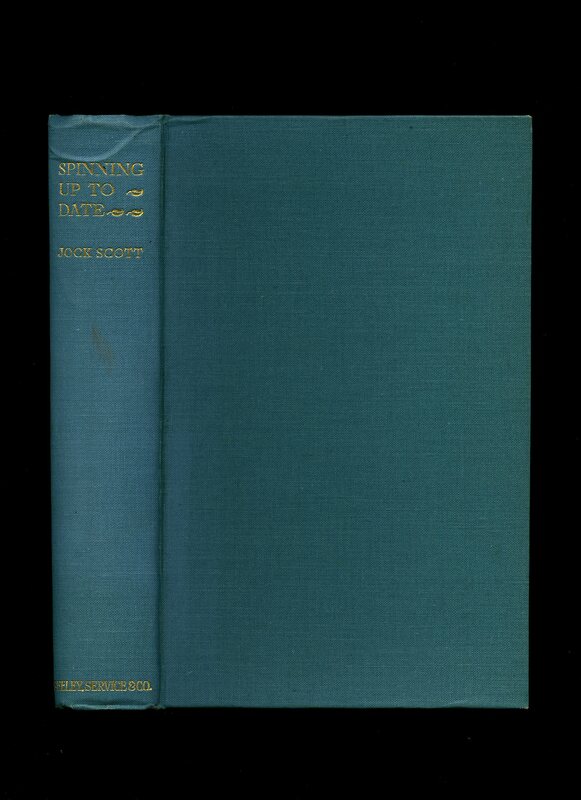 First edition hard back binding in publisher's original green cloth covers, black lettering to spine. 8vo 8½" x 5¼" 256 pp. Monochrome photographic illustrations on glossy silk art paper. Foxing to page edges and in Very Good condition, no dust wrapper. Member of the P.B.F.A. Grange Books, Grange Yard, London First edition 1994. 1994. First edition hard back binding in publisher's original pictorial laminated covers. 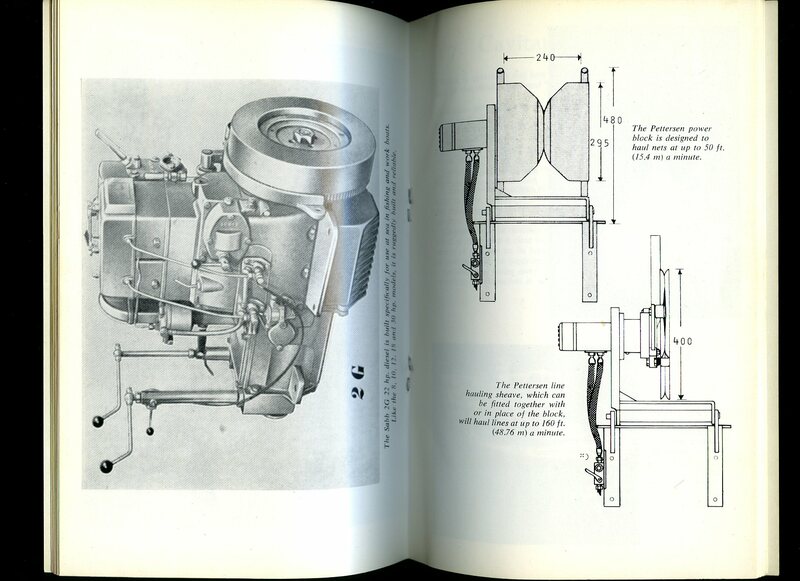 4to 9" x 9½" 48 pages ISBN 1856276066. Colour and monochrome illustrations on glossy silk art paper. Fine in Fine dust wrapper. Dust wrapper supplied in archival acetate film protection. Member of the P.B.F.A.